Using Tata Photon OR MTS OR Reliance NetConnect with Android Phones / Tablets! This can be a killer combination! connectivity and wanted to connect your Data card/ USB modem to it , if it is so then this is the post for all of those who wanted to access internet via USB data card modem whether its 3G data card or any CDMA EVDO data card. 1. Press the Menu Button on your Android tablet. 5. 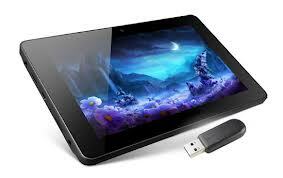 Now Connect your USB data card dongle to tablet using the USB port or USB dongle adapter. 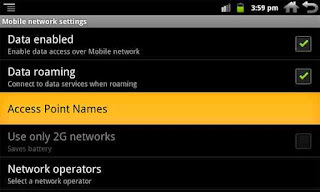 Enable 3G option by selecting the “3G” option from same menu. 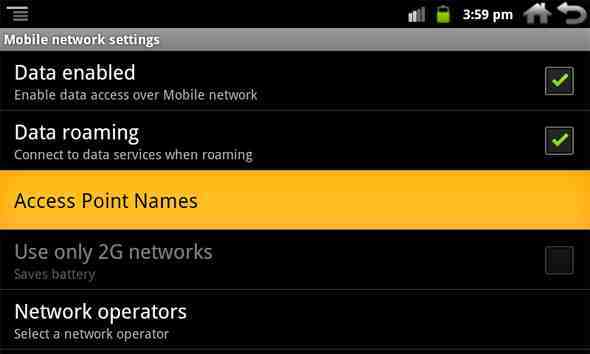 7.Now Select “Mobile Networks” from menu. 9. After selection of “Access Point Names” option blank screen will be displayed like this. 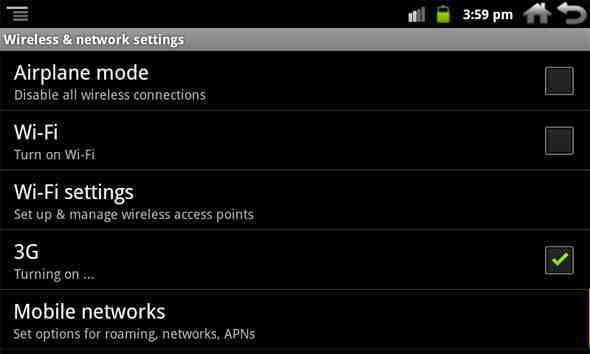 Now Press “Menu” button..Now Select “New APN” option and insert your network provider given details same like GPRS setting. Given below of all operators setting. 11. Around 1-2 minute’s later the APN is enabled, the status bar will show the 3G logo like this. This 3G logo indicates that the internet connection has been successfully established. 12. Your Android Tablet is now connected to the internet. Now you can surf internet from browser of Tablet. 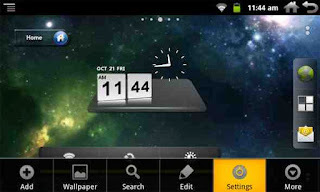 If you are not able to connect internet after enabling 3G option then switch it off and switch it on again after 1 min.